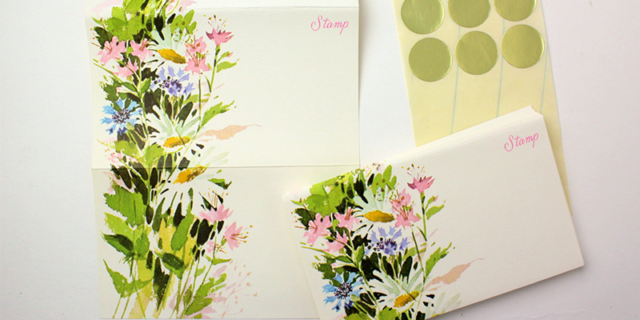 Well, This Is Blooming Delightful! 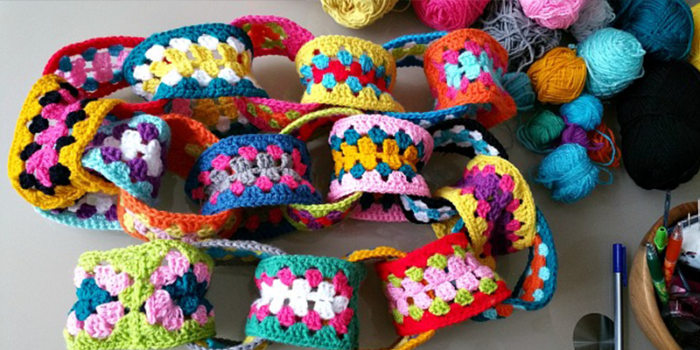 Crocheted Granny Chains! 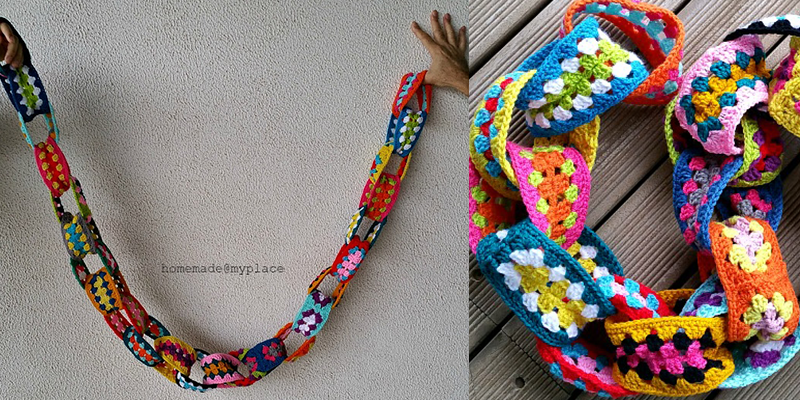 I am just popping in for a minute to tell you that Alessandra over at Homemade At My Place has come up with a wonderful tutorial for Granny Chains and it’s just the very best! I am going to start working on one of these – a la Alessandra – this week! How generous and ace of her to teach people her clever thing. Learn how to make this at Alessandra’s blog. Now this is cool. I’m getting so excited just thinking of all the different things that could be made with these. What a fabulous idea! 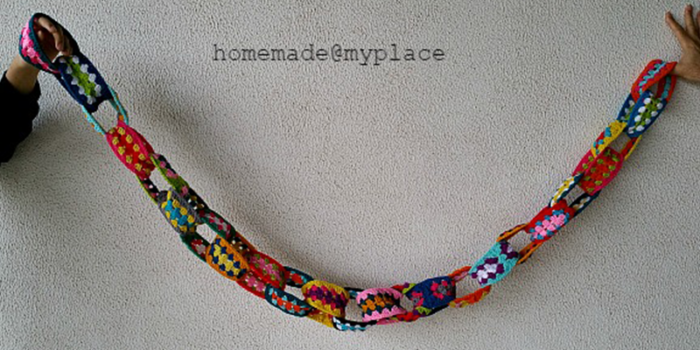 ohh gorgeous, I’m so making one of these. So lovely, would wear that in a scarf length.